MobOx has the full support of the Oxfordshire Local Enterprise Partnership and other key stakeholders. In the longer term it is envisaged that Oxford will become a centre of excellence and that the MobOx CIC will become a world class leader in the development of integrated transport solutions. 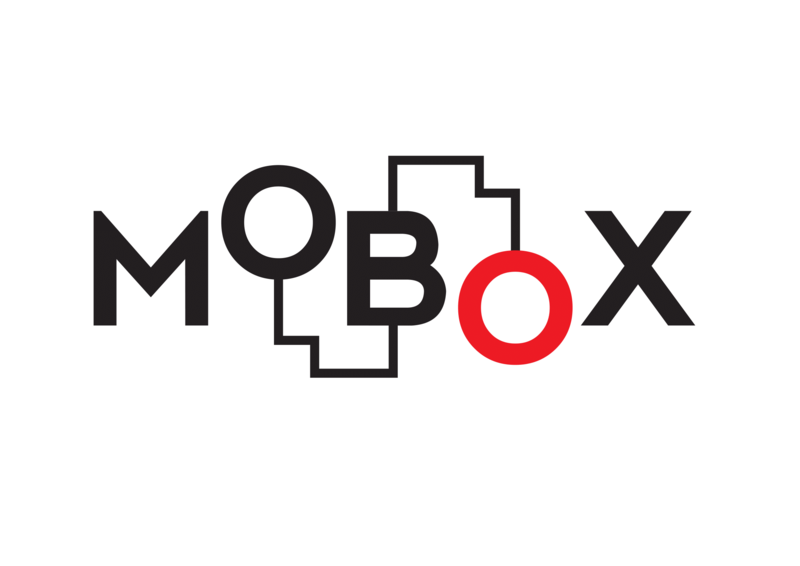 MobOx will then offer its services globally. 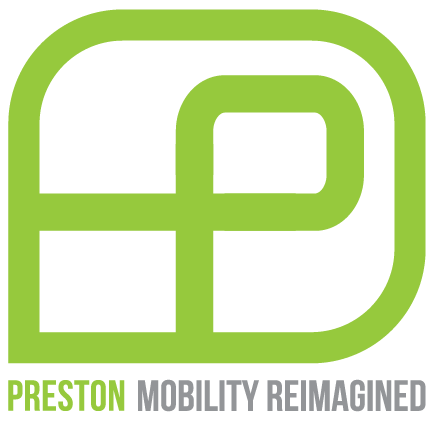 Preston Motorsport is a key partner in MobOx and the lead partner in many projects.